The 5th Anniversary Edition of Generation iY® is one book every parent, educator, coach, and youth worker should read. 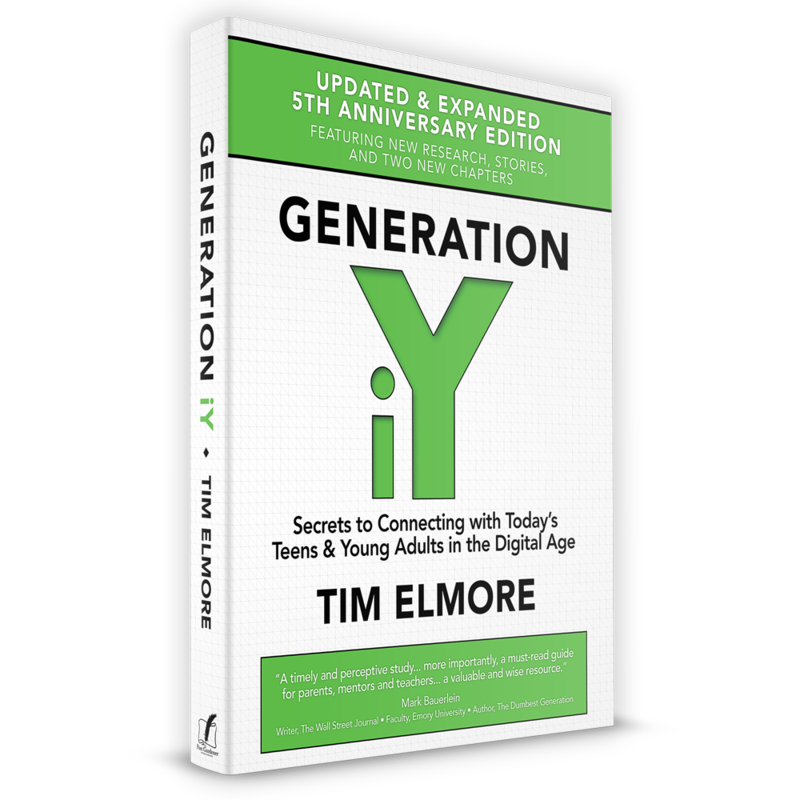 Over 100,000 adults have benefitted from Tim Elmore's insights in this landmark book, which has been updated and expanded to include new research, stories, practical solutions, and two bonus chapters to help adults connect with today’s teens and young adults. – Tami Heim · Mother of a 23-year-old daughter, Former president, Borders Inc.